Excessive optimism in old age can lead to an increased risk of illness and mortality. This was demonstrated in a study conducted by researchers at Friedrich-Alexander-Universität Erlangen-Nürnberg (FAU) with DIW Berlin, HU Berlin and the University of Zurich based on data from a long-term study conducted by the German Socio-Economic Panel Study (SOEP). According to the study, the elderly live longer and healthier if they perceive their future happiness as low in comparison to the elderly who are optimistic about their future. 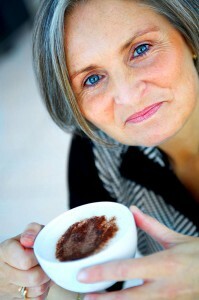 The results of the study were recently published in the magazine ‘Psychology and Aging’¹. In the study, researchers analysed long-term data from the SOEP collected between 1993 and 2003 from the same individuals. Three age groups were involved in the study: 18–39 year olds, 40–64 year olds and over 65s. Participants were asked to state each year how satisfied they were with their current lives and how satisfied they expected to be in five years. Over the ten years of the study, the researchers asked each participant six times if their predicted level of satisfaction met their actual level of satisfaction. The study revealed that around 43 percent of the older participants underestimated their future satisfaction, 32 percent of participants overestimated their satisfaction and 25 percent made realistic predictions about their future. A surprising discovery for the researchers was that participants who estimated their future satisfaction to be above average were subject to a higher risk of physical complaints or illnesses and mortality risks increased by approximately ten percent. 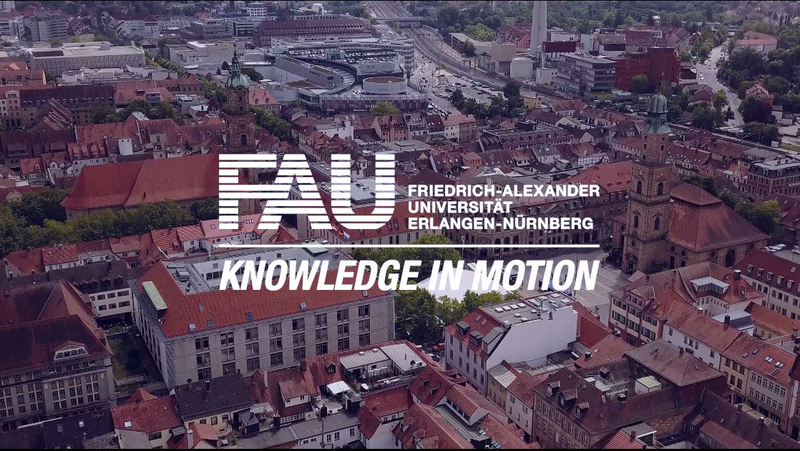 ‘A possible explanation is that the elderly with pessimistic expectations of the future may pay closer attention to their health and to avoiding risks,’ says Frieder R. Lang, head of the Institute for Psychogerontology at FAU, which carried out the study in collaboration with the German Institute for Economic Research (DIW Berlin), HU Berlin and the University of Zurich. Generally, younger adults tended to have a more optimistic view of their future satisfaction than the elderly. The middle-aged tended to have the most realistic view of their future satisfaction. Older participants were more pessimistic about their future. ‘We were surprised to find that the more pessimistic participants were, the better their health and the higher their income,’ says Frieder Lang – this probably indicates that these participants are more sensitive to their life expectancy and are more focused on maintaining their current status rather than hoping for improvement in the future. About the German Socio-Economic Panel: The German Socio-Economic Panel (SOEP) is the largest and longest-running interdisciplinary long-term study in Germany. The SOEP is based at DIW Berlin and is funded by the German Federal State and the Länder as a member of the Leibniz Association (WGL). On behalf of the SOEP, the research institute TNS Infratest has annually conducted social research among several thousand participants since 1984. Currently over 14,000 households with roughly 30,000 participants are involved in the research. Among other things, SOEP data covers income, employment status, education, health and life satisfaction. As the same people are asked each year, the data can provide insights on long-term social trends and developments in specific demographic groups.